Dia Del Gordo 2017! 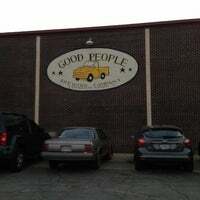 But you will never go wrong by choosing to visit Good People Brewery any day. 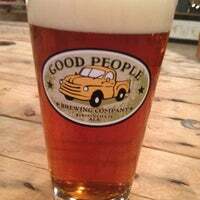 Their worst beer is very good and many of GP's brews are absolutely world class. Can't go wrong with any of the flagships. Seasonals are fun too. If available, grab a 750ml funk farm bottle (usually some funky saison/sour) and hang in the yard! What a fantastic craft brewery. 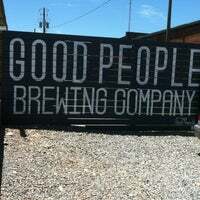 Hands down the best beers made in Alabama come from Good People. Huge space. Jumbo Jenga. And the people... nicer than good. 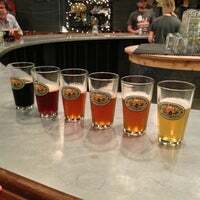 Some of the best beers in Birmingham. 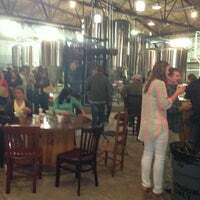 The newly renovated taproom is amazing, with an outdoor area. This place is a MUST before Barons games, with Regions Field just across the street. Coffee Oatmeal Stout is now my go-to stout. Absolutely fantastic. 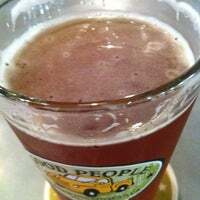 The new Oatmeal IPA was a nice brew as well. It was different and refreshing. Great beers...very friendly service. In town for a wedding, they offered us free cupcakes while there. Had a flight. Loved the fatso and hawlin away. Delicious beer in a huge, welcoming beer cathedral. They do a handful of beers really well. Usually a food truck out front. 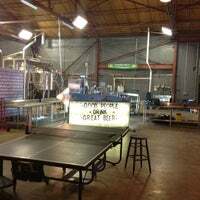 Spent a nice evening here having a couple of their delicious brews and playing some of the games they have scattered around the brewery. Good for a pre-barons baseball game. Hit it up early before it gets crowded! Tours on Saturdays only. Huge space, great for concerts. Beer is legit. Give the bearded lady a try or two. The new location is awesome! Go before Barons' games. It's an incredible experience! Their "Bearded Lady" summer ale was light and refreshing, though the name sketched me out a bit. Bar side is cooler than the brew side btw. I'd go with the brown ale or Oatmeal stout. Can't go wrong with either. Chin Chin! Cool place that must be seen. Know the snake charmer is 10% but delicious. 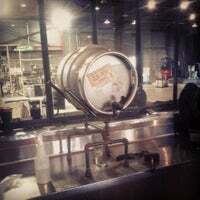 Amazing beer and environment, definitely a must to visit. 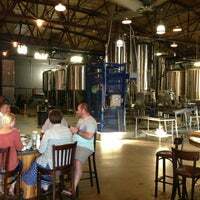 My favorite brewery in Birmingham. Everything is great. Fantastic place, great vibe, great service and the best beer in Birmingham!! Been to tons of breweries, all over the country. This might be my favorite. Windy and VERY warm in the taproom. Shorts are the way to go; jeans are too hot and a dress will fly up. Cool outside patio! Dogs welcome!!! Great beer and an awesome tour! I loved the dark and choclatey one. Very cold and yummy. 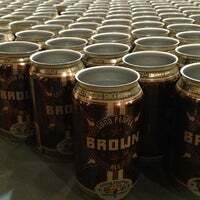 Brown Ale > Chocolate Oatmeal Stout. Gordo in the house. Get it while u can. Solid Beer! Always enjoy GP's! 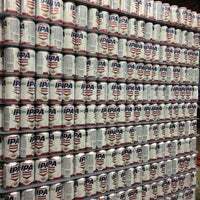 Ahh, I've lead you all to beer. Please forgive me! Make sure to take the tour!! Great beer and corn hole!! Ladies, don't wear a dress to the tap room. "In town for a wedding, stopped by with the wife. 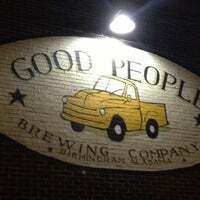 Good beers and good service. I went with a few seasonals. Really liked the pumpkin one. Would definitely come back to try more!" 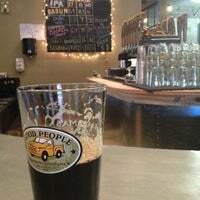 "Beautiful tap room, good beer and friendly staff. 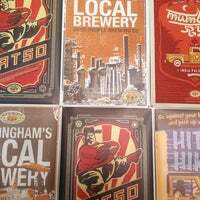 Love it"
"Incredible up and coming brewery in Birmingham. 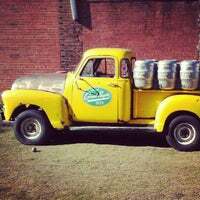 These guys are giving the long standing breweries a solid run. Cool space with rotating local art." "Concessions have some great options like Philly cheesesteaks/chicken cheesesteaks, buffalo nachos and more. Wet nose Wednesday (dogs welcome night) was a blast, visiting the field with my friend’s dog"
"Perfect for a stroll with the dogs before or after catching the Barons next door, or a beer at Good People!" "The Gus Burger with an egg is awesome! Wouldn't have thought it. The pizzas are also really incredible! Try both."